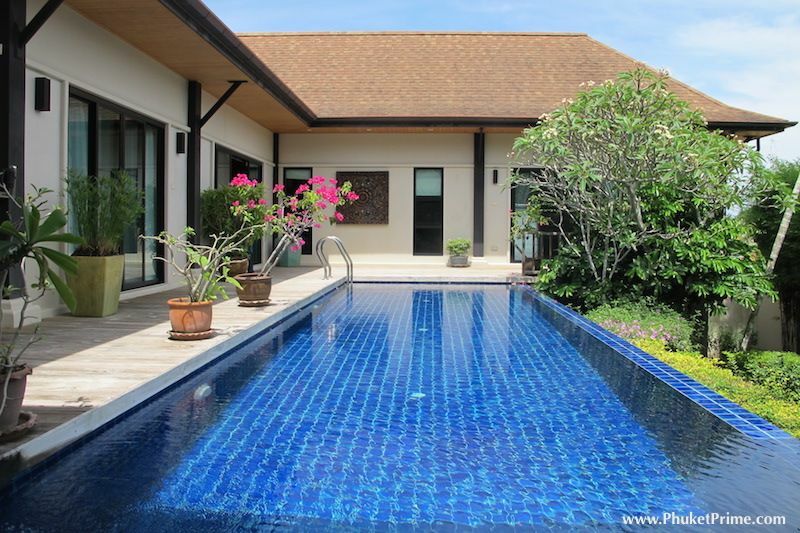 This modern oriental style pool villa with 3 bedrooms and 3 en-suite bathrooms has a private pool in tropical gardens offering a great party setting with a large sand washed pool deck. 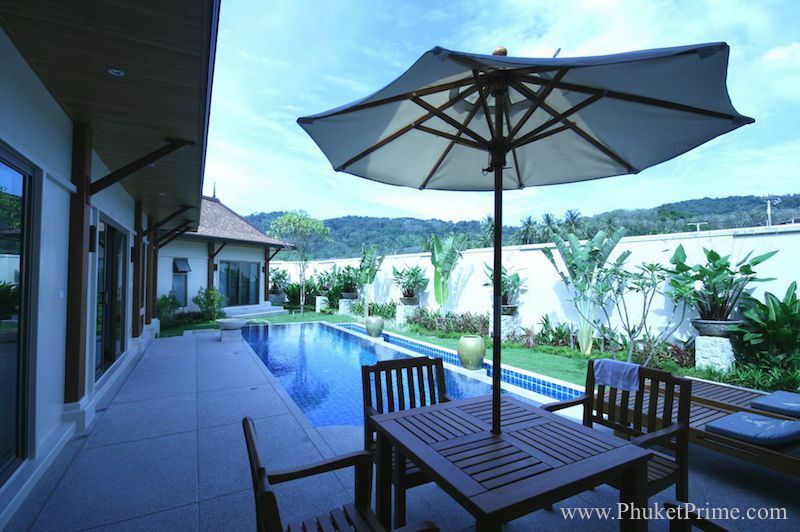 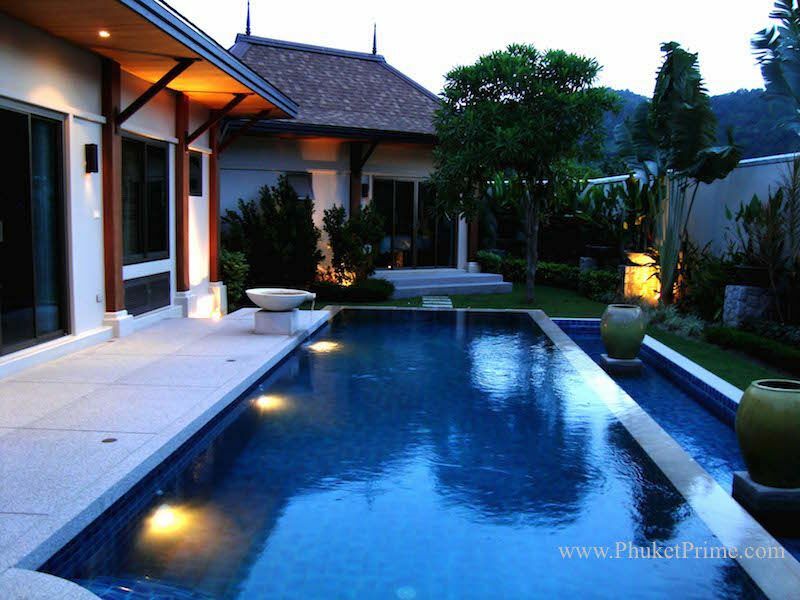 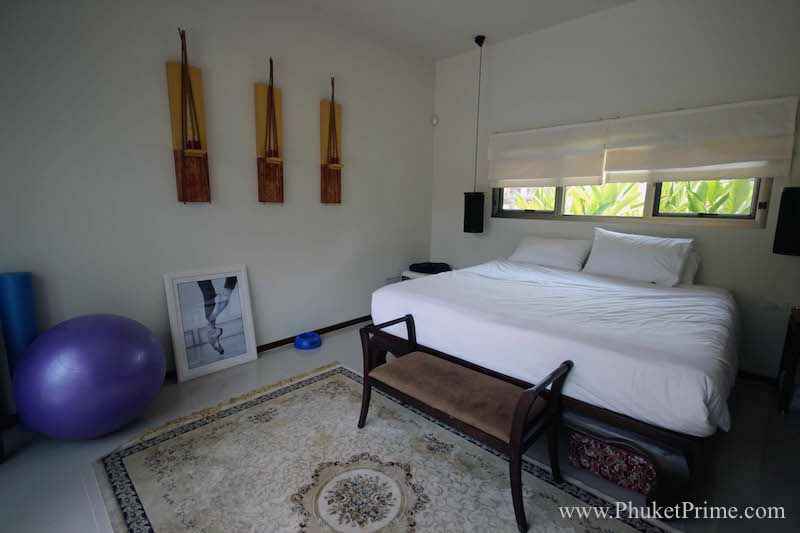 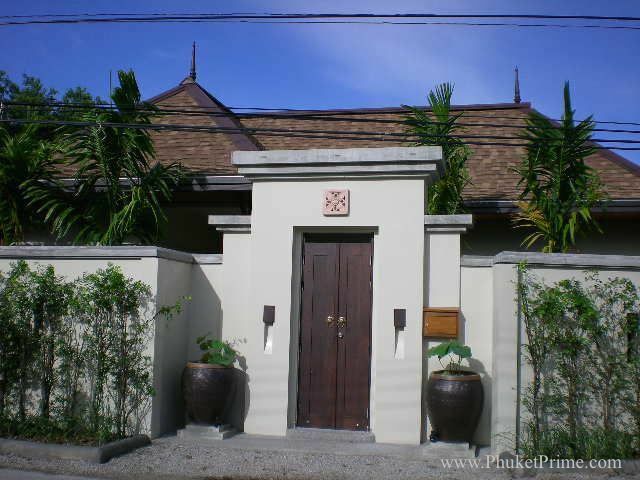 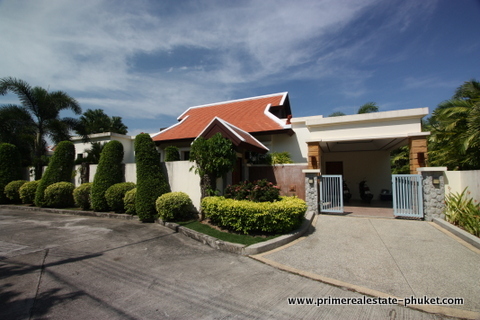 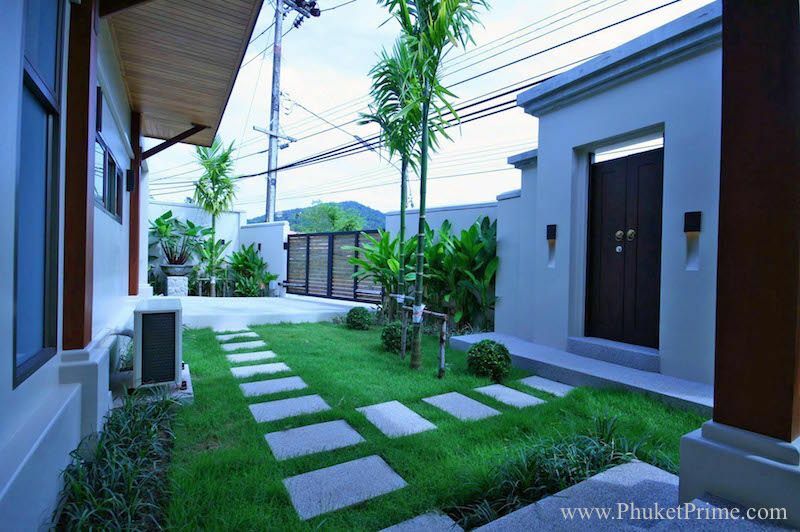 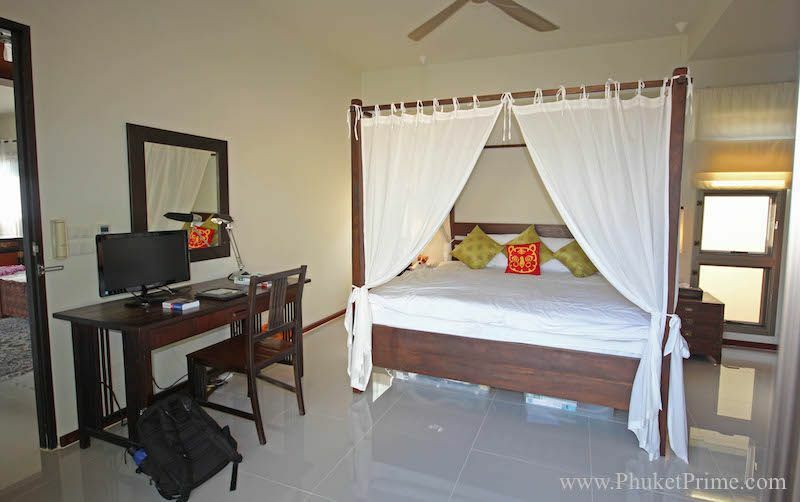 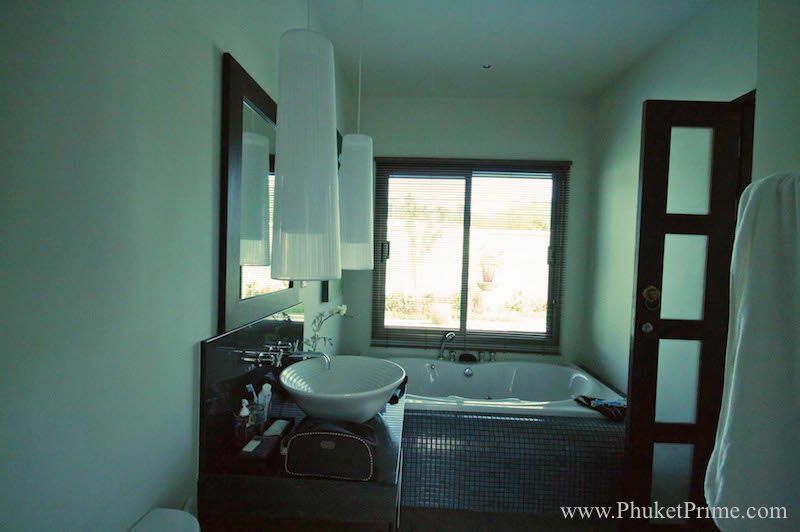 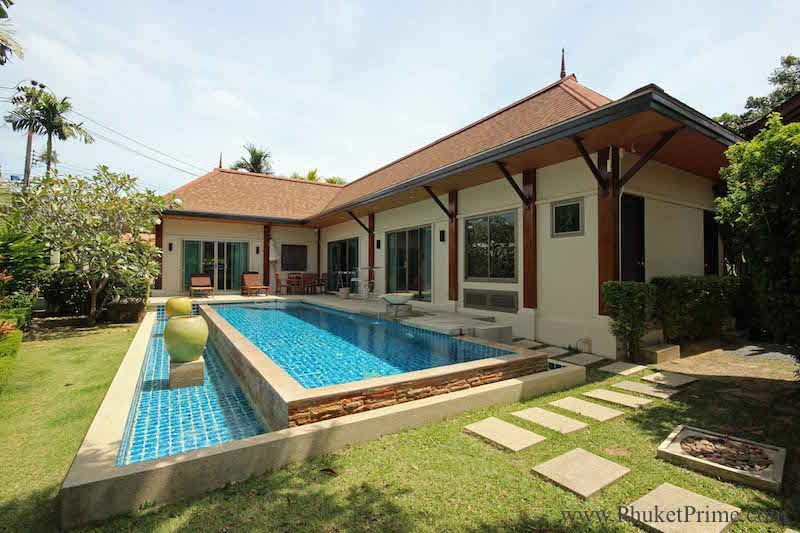 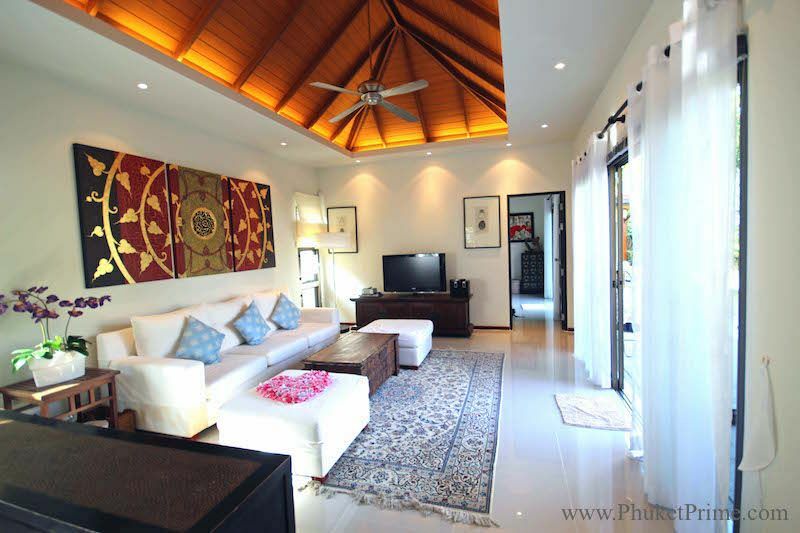 Fully furnished in a contemporary Thai style with high ceilings makes this villa very spacious and light. 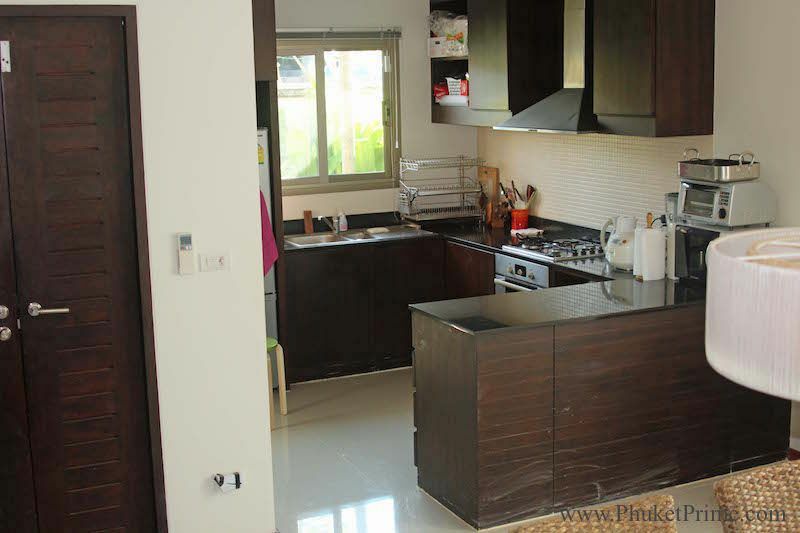 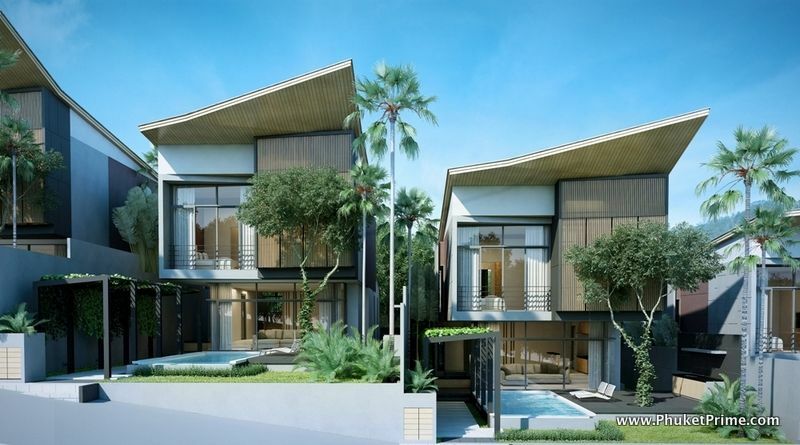 It''s location in Naiharn is ideal for easy access to the beach, restaurants and shops.